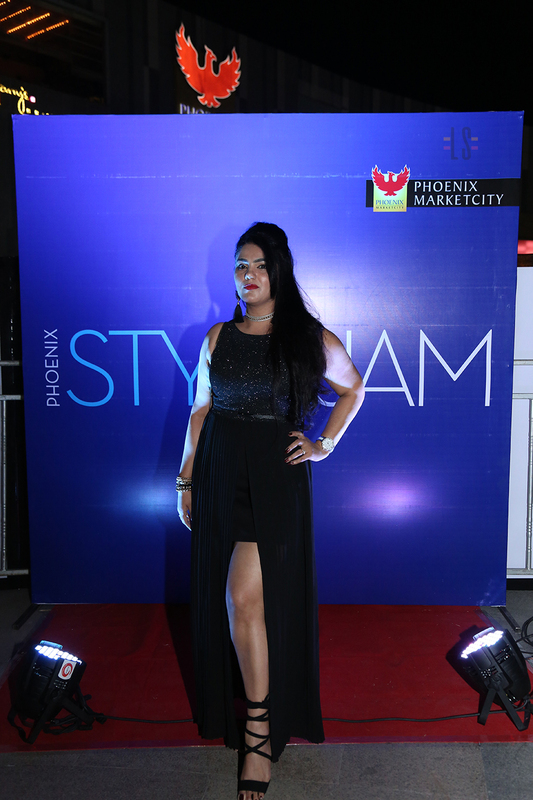 Style Jam, an initiative by Phoenix Marketcity, Bangalore for fashion enthusiasts and fashionistas concluded this Saturday, 4 March, 2017. 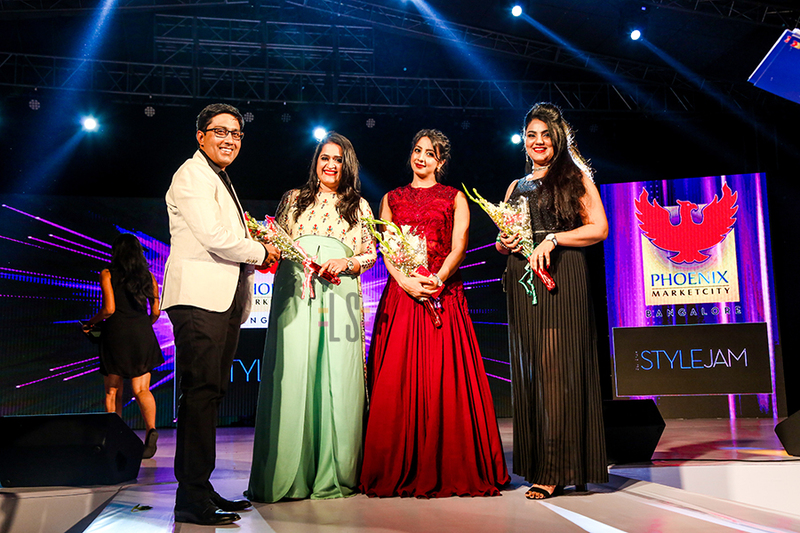 Style Jam was a series of fashion events initiated by Phoenix Marketcity in November 2016 to address the topic of changing fashion preferences in Retail and Design Marketplace which were discussed in the first-of-its kind forum Fashion Conclave. 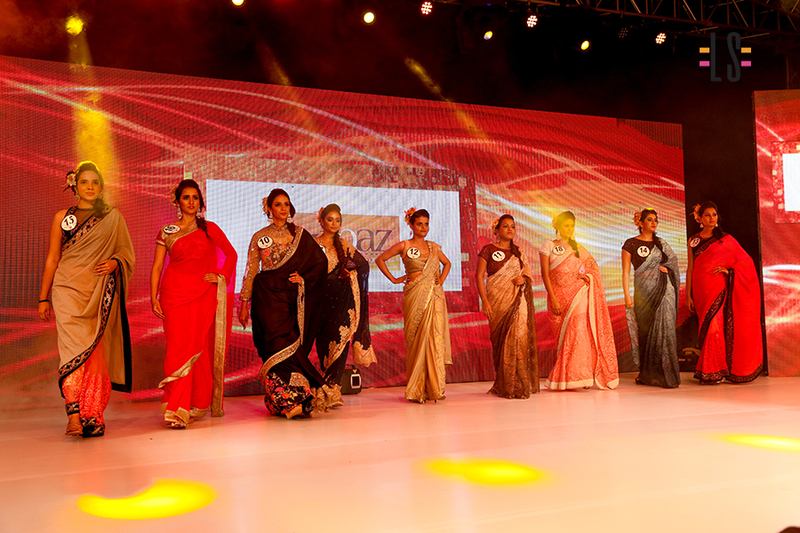 The entire panel discussion was moderated by Prasad Bidappa. This was just a stepping stone. 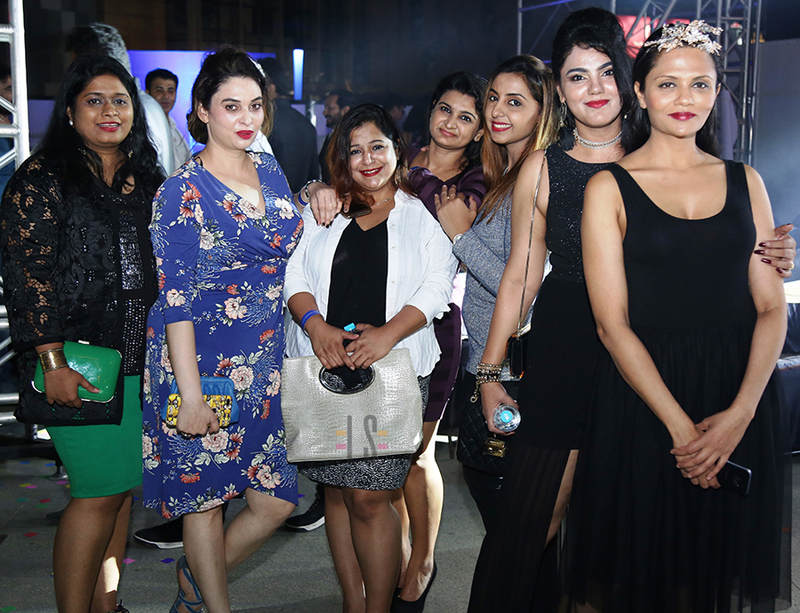 The event took a leap by organizing a Zumba Fitness Workshop by Sucheta Pal, Cooking Workshop by Celebrity Chef Shazia Khan, Style Jam – Makeup and Hair styling with award-winning celebrity makeup artist and hair stylist, Marvie Ann Beck and Styling Workshop by Ami Patel in the following months. 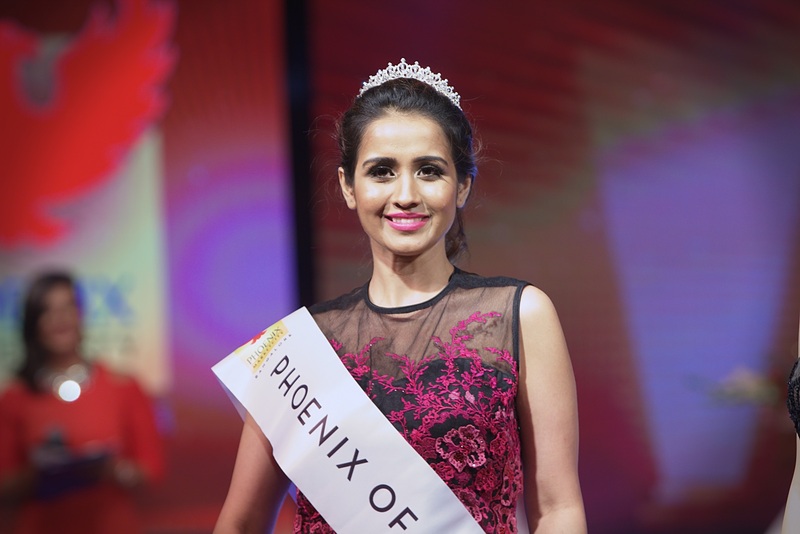 Style Jam grand finale was organized to mark the ending of this glamorous and entertaining fashion events by crowning ‘The Phoenix of the Year’ – the next big face of the fashion fraternity in Bangalore by Indian film actress Isha Talwar. 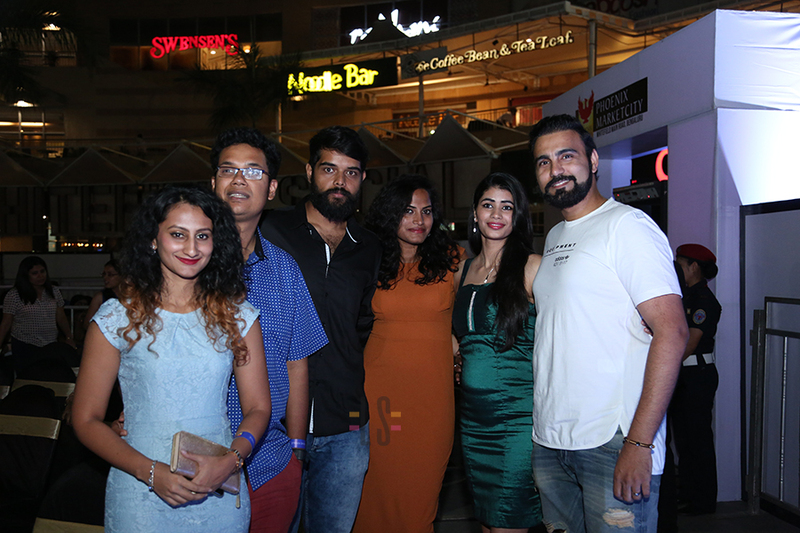 The fashion show was judged by Ms. Anuja Pandey, Founder- Loftyspectrums.com and Fashion & Lifestyle Blogger, Mr. Gajendra Singh Rathore, Centre Director, Phoenix Marketcity Bangalore and Ms. Ritu Mehta, GM Marketing, Phoenix Marketcity Bangalore. 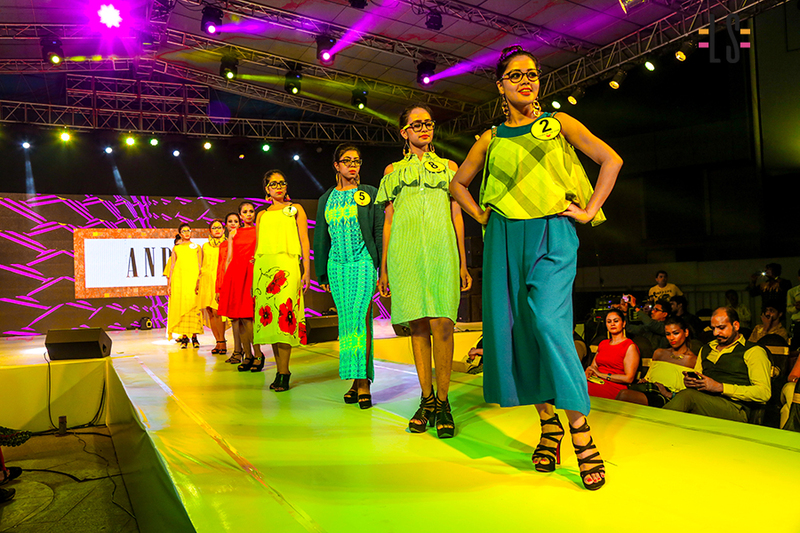 All this with a heady mix of fashion show and captivating performances by Bollywood’s famed playback singers, the Kakkar sisters; Prakriti and Sukruti. 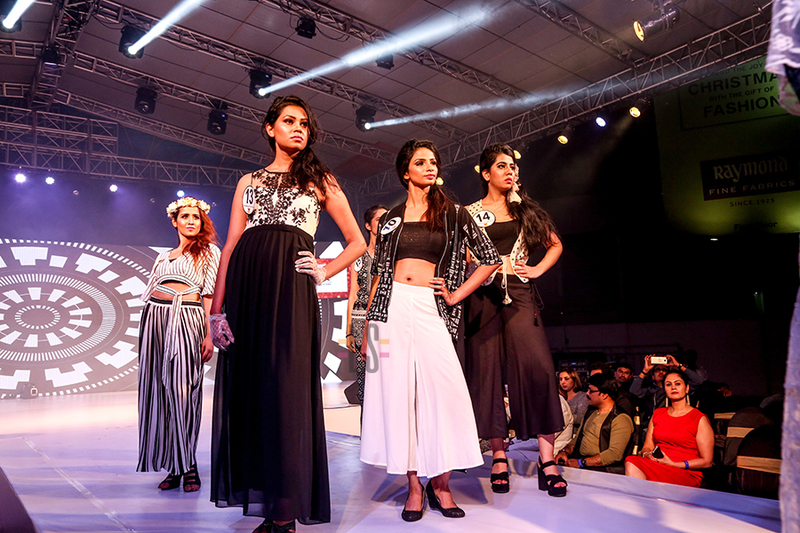 This was a high-end fashion event for an exclusive audience. 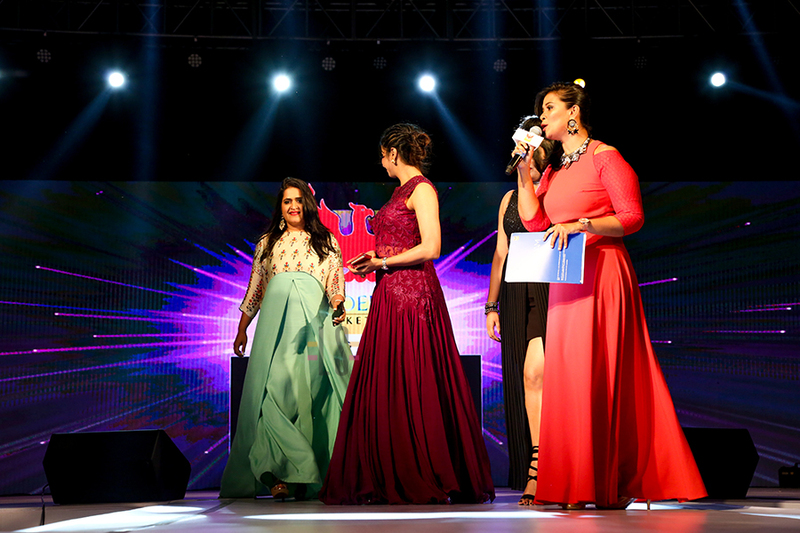 The evening was filled with glitterati and several exciting fashion sequences.